By Helen Wang, published April 7, 2012, 5:39a.m. 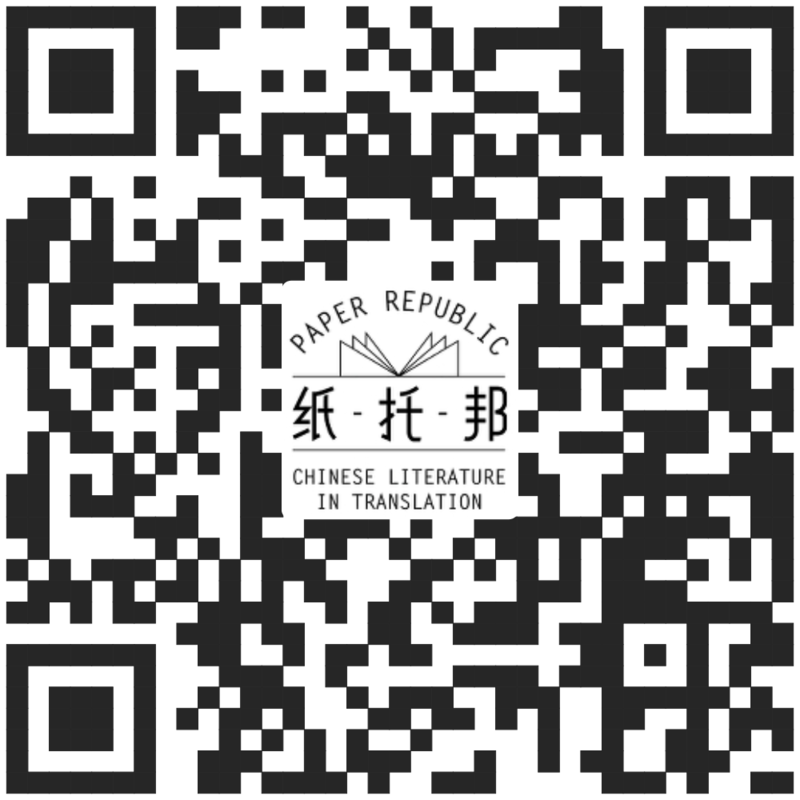 Humour in Chinese Life and Letters – Classical and Traditional Approaches, ed. by Jocelyn Chey and Jessica Milner Davis, Hong Kong University Press, 2011. Abstract: How do Chinese societies approach humour in personal life and in the public sphere? This book addresses the etymological difficulties of "humour" as a concept in Chinese language and explores connections and contrasts with Western styles of humour. Periods discussed range from earliest times to the beginning of the twentieth century, covering many different forms of humour - verbal, visual and behavioural. The book brings together internationally respected scholars in Chinese studies with other specialists to explore humour through modes of enquiry in cultural and political history, linguistics, literature, drama and the history and philosophy of science. The unifying focus of the book is humour and laughter in their many forms in Chinese tradition and culture. Chapters are written in a common style. Readers more generally interested in humour and laughter — not well-understood forms of human behaviour — will also find the book casts light on significant differences in their concepts and practice between cultures.